Lindsey is a senior near Portage and Kalamazoo Michigan who loves all things progressive and artistic. She grew up loving the beach and the city so we made her senior photo shoot feel natural and fun with different elements that Lindsey loves! 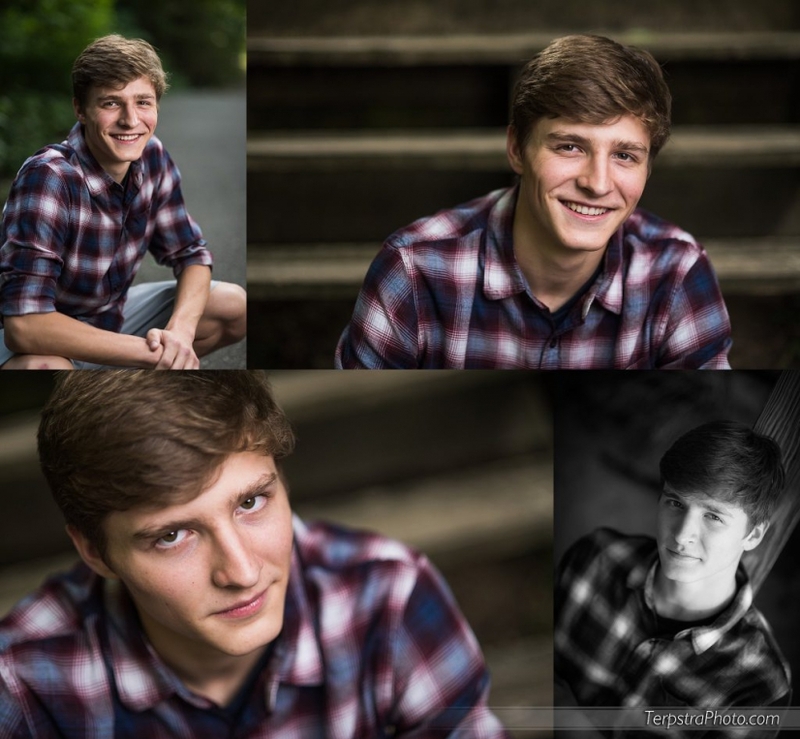 Our approach to senior photos is comfortable, natural, and fun. Although we can airbrush or edit your photos, our goal is to show of the best of who you are, naturally! Lindsey looks great in the Arts District of Benton Harbor, sister city to Saint Joseph Michigan. We also went off to the docks at the Golf Club at Harbor Shores for some relaxed photos. And as always, we try to get beautiful shots as well as some fun ones. I’m not sure if you want a boring session but we certainly don’t! Mom, Dad, Grandma, Brother, and Uncle Rick all loved that we had to get down in the water to make this shot happen and the result is just a little different and fun! Toward the end of the session, we all went down to the beach at Tiscornia Beach / Tiscornia Park for the rest of Lindsey’s High School Senior Photos. You may’ve seen Kollen and Lindsey’s senior photos on here but did you realize we did them together? Twins have a special bond the rest of us can’t claim to understand so we tried to capture a little of that in between their individual High School Senior Photo Shoots. It’s pretty obvious how well the brick and urban look works for senior photos but it’s especially good with the seniors together! Of course I was going for a particular look for Lindsey but putting the two together gave us some more fun ideas 😉 Twins? Yeah! We ended the night at the pier at Tiscornia Park on Lake Michigan! Guys can AND love to do the deluxe sessions just as much as girls when they’re doing their Senior Photos — they just need to be comfortable knowing they’ll get to do what they like and look comfortable doing it! If it’s your skateboard, football, guitar, or something else that helps you stand out, bring it along to make your photos YOU! 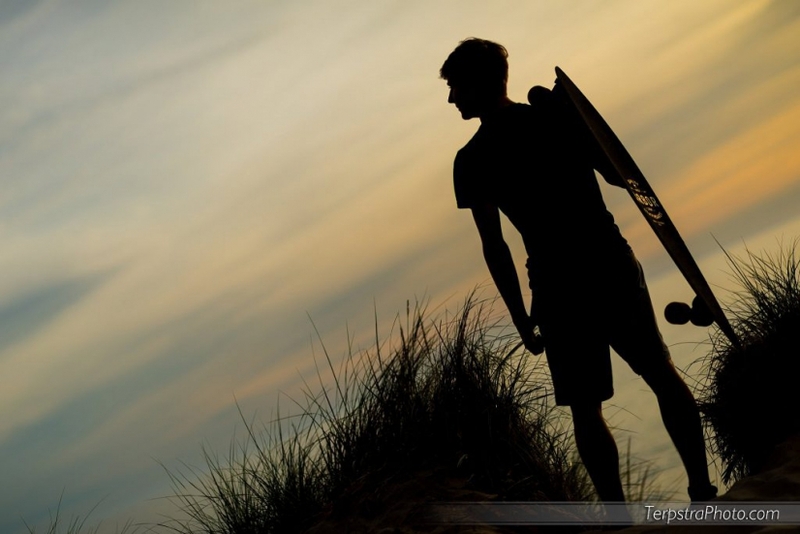 Mattson came to us from Grandville High School for his Senior Photography just like people from all over the Grand Rapids, Holland, and Grand Haven area. We’ve worked with High School Seniors from all over the state but commonly our neighbors at Rockford High School, East Grand Rapids, Comstock Park, Northview, Forest Hills Central, Northern, and Eastern, Jenison, GRPS, Caledonia, and so much more! Our experience with High School Senior Photos means we can be flexible for sessions big or small, affordable, and fun! Contact us to create your most memorable photo experience ever like we did with Mattson, his guitar, and his dog! Not every High School Senior wants to do their senior photos on a beach or downtown. Every senior has their interests and we want to capture what makes them look their best which sometimes means going to places like the barn where Rileigh works with horses. Rileigh is a fun girl so we knew it was necessary to capture her, not only in her favorite element with horses, but also with her personality shining through. She’s no “one dimensional girl” so these photos were our way of capturing who she is naturally on many levels! Whether it’s attitude, grace, elegance, style, or goofiness, we’re always going to get the most out of you in your photos and without rushing you so it’ll truly be an EXPERIENCE you’ll always remember in photos! 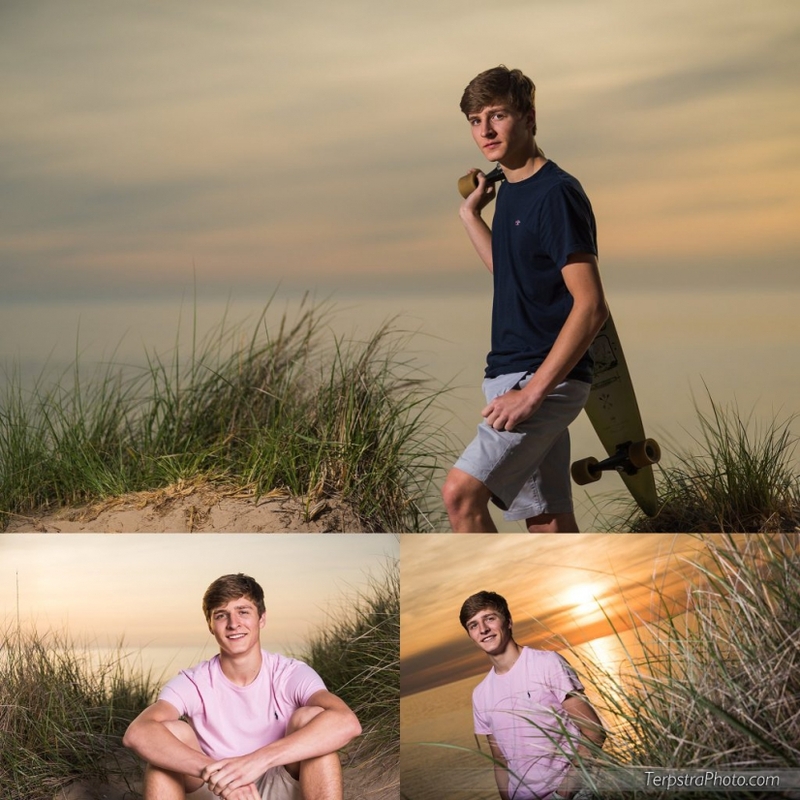 For the polar opposite type of photos, how about we go from the fields north of Grand Rapids with a high school girl to the streets downtown with a guy for Mattson’s Senior Photo Shoot!